1st graders having fun with Easter eggs. TJ & Mason taking blood pressure in Anatomy class. Karli and Kaley discussing strategy. Old Fort teachers are dedicated to providing the best education possible for their students. Just a reminder - Spring break starts tomorrow, 4/18. We will return to school on Tuesday, 4/23. Everyone have a Happy Easter! Scholastic Book Fair Volunteers are needed for our spring Scholastic Book Fair, to be held in the Old Fort Elementary Library, the week of May 6 – 10. 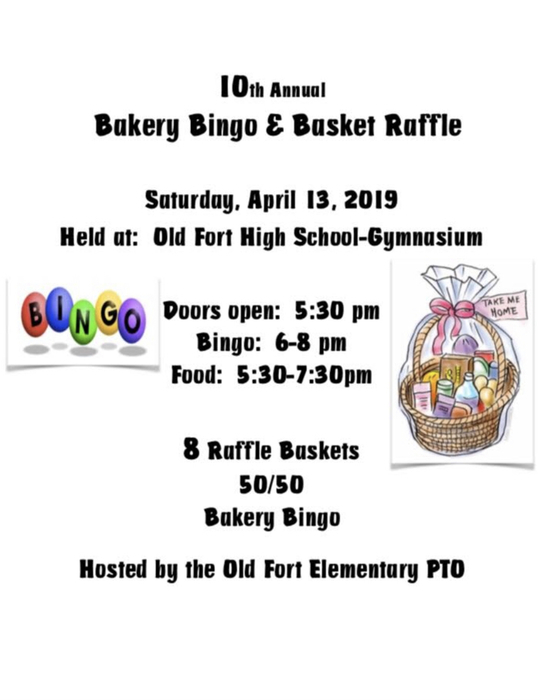 If you would enjoy helping our students at the Book Fair, please contact the elementary at 419-986-5166, or email chairperson at: nmcnamara@oldfortschools.org.